From Nashville, take I-40 East to the Peavine exit 322. Take a right at the red light off of the exit. You will come to a 4-way stop, continue on through straight approximately 2 miles until you come to a red light. Turn left onto Hwy 127 South for approximately 3 miles to the Hwy 127 South/Hwy 68 junction. Stay right on Hwy 127 South for 1 mile, the park entrance will be on your right. Turn into the park, the park office is the first building on your right. From Knoxville, take I-40 West to the Peavine exit 322. Take a left at the red light off of the exit. You will come to a 4-way stop, continue on through straight approximately 2 miles until you come to a red light. Turn left onto Hwy 127 South for approximately 3 miles to the Hwy 127 South/Hwy 68 junction. Stay right on Hwy 127 South for 1 mile, the park entrance will be on your right. Turn into the park, the park office is the first building on your right. Run Start: at Shelter 1 (upper playground area). 1.8 mi Fun Run will start at 8:00 a.m. CST. T-shirt: guaranteed to all pre-registered runners. 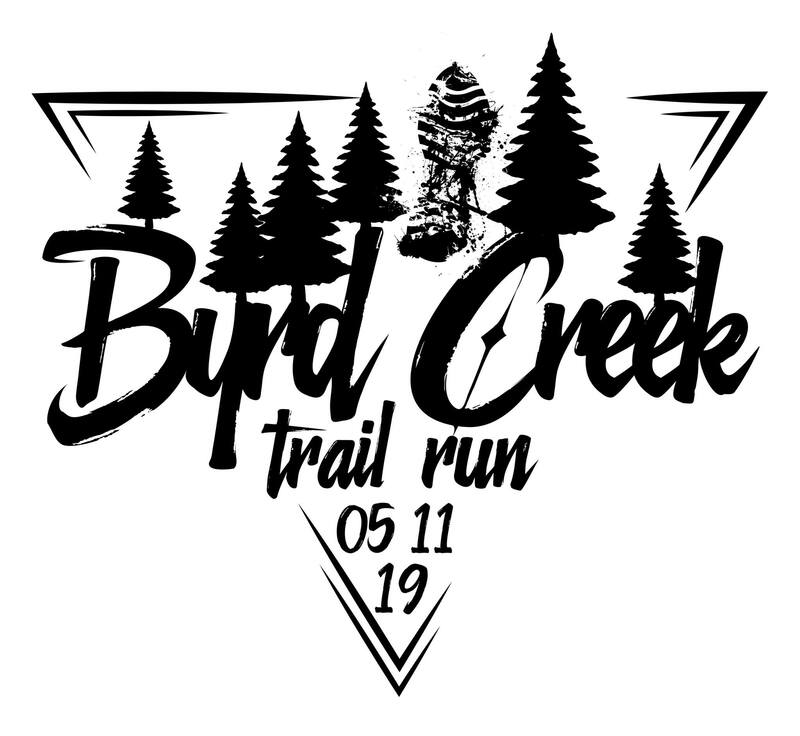 Day of registration: May 11, 2019 ~ 6:30 – 7:15 a.m.